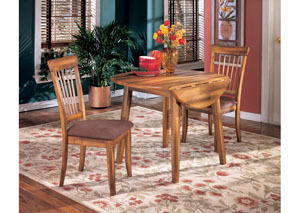 Selecting the right furniture for your dining room can sometimes be tricky. 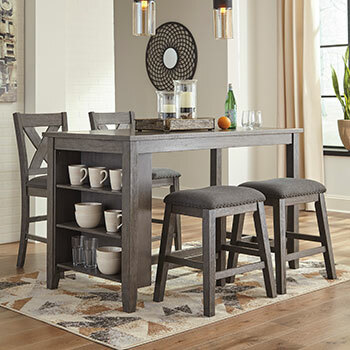 After all, your dining room is likely to serve as the hub of your home—a place where your family and friends can talk, spend quality time, and enjoy a meal together. 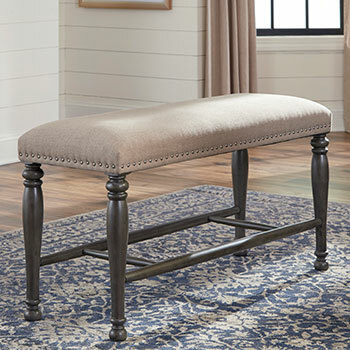 When you select dining room furniture you should strive to find pieces that are not only attractive and affordable, but also durable and able to stand up to daily wear and tear. 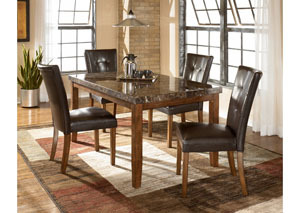 Fortunately, at Kings Furniture Warehouse, we carry a wide array of dining room furniture options that perfectly combine form and function. 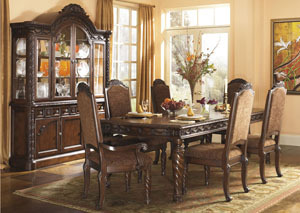 Find out more about our fashionable dining room furniture selections and how they can help enhance your home. 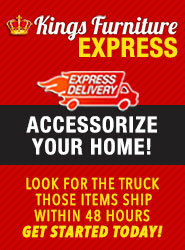 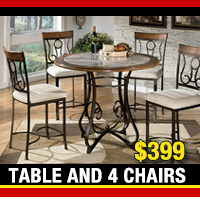 Our home furniture store has hundreds of affordably priced dining room sets that will add elegance to your home décor. 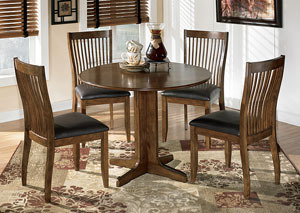 All our dining sets include a sturdy and spacious dining room table along with a complete set of dining chairs. 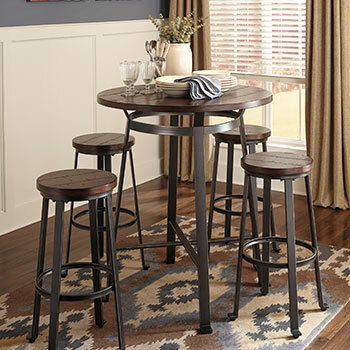 If you are looking for options for a small dining room or a kitchen nook, we have an assortment of stylish yet compact tables that will comfortably seat two to four diners. 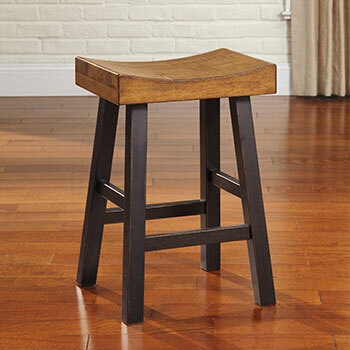 We even have versatile drop leaf dinette tables that are perfect for studio apartments. 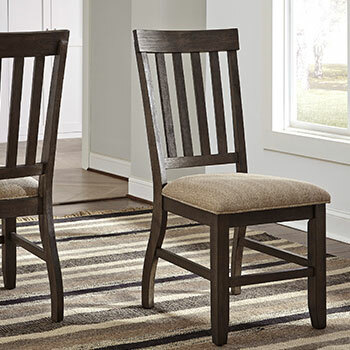 For larger formal dining rooms, we have both seven and eight-piece dining room sets, which include finely upholstered chairs and dining tables with distinctive features such as faux marble countertops, dark wood finishes, and more. 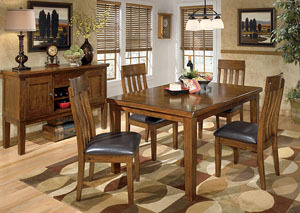 If you have space to spare, you may want to consider buying dining room storage furniture. 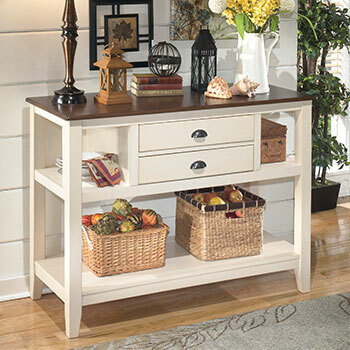 With dining room storage pieces, you can avoid cramped cabinets and cluttered tabletops. 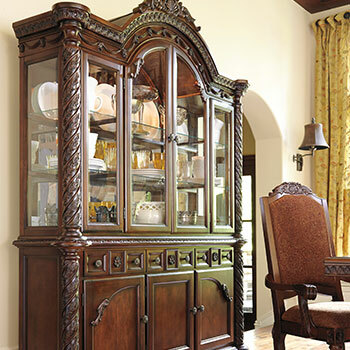 Our china cabinets offer the perfect place for displaying your glassware and fine china, while our wine cabinets provide ample space for your spirits and stemware. 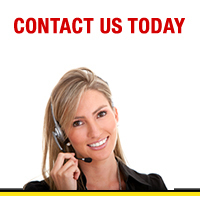 We also have dining room servers, which are perfect for both kitchen and dining room use, since they offer plenty of space for utensils and appliances. 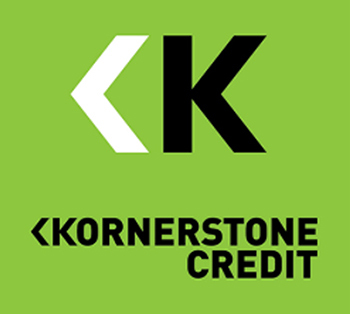 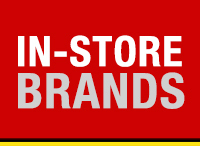 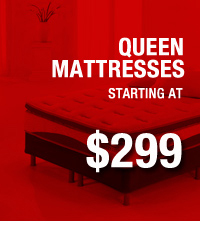 At Kings Furniture Warehouse, we sell these great furniture selections and so much more! 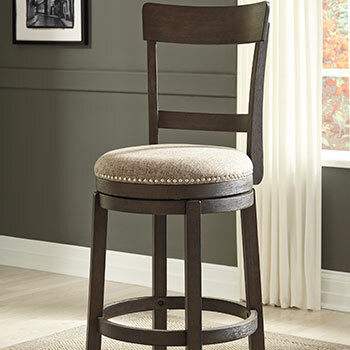 We even have an extensive collection of home bar furniture. 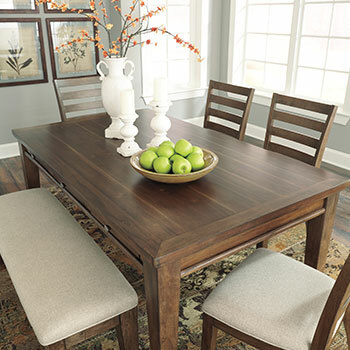 To see all the great dining room furniture deals we have to offer, visit one of our Brooklyn, NY furniture showrooms today!